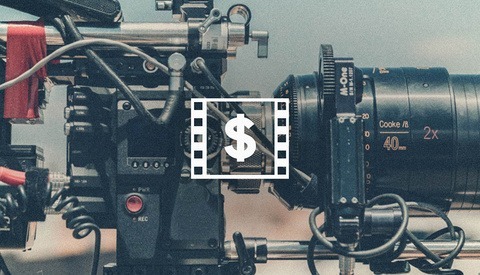 If you have a camera, a love for video, and a couple of hours to spare each week, then a sneaky little side gig in stock video creation might just be the perfect thing for you. Frequency separation has long been a popular technique for skin retouching. 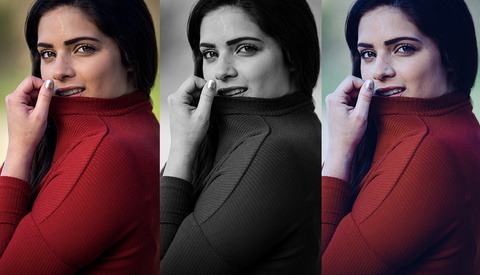 However, for a lot of photographers new to photo editing, beauty retouching, and ACDSee, it can seem like a very difficult process. 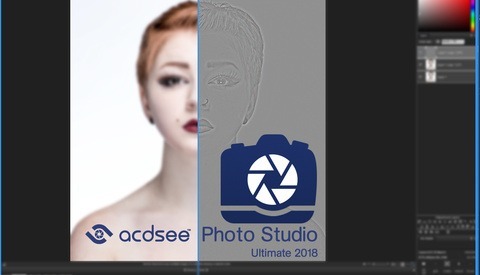 Within ACDSee Photo Studio Ultimate 2018, the process has been made easier with the addition of an automated frequency separation tool. 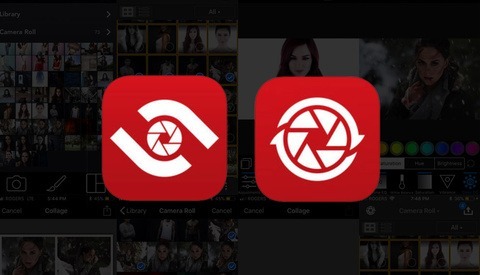 There's a new Mobile Sync app available for all three 2018 ACDSee Photo Studio products and it makes life much easier. 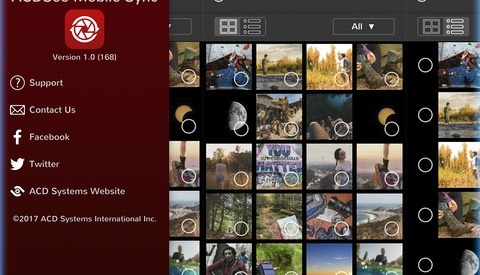 ACDSee Mobile Sync lets you send all your images and videos wirelessly from any mobile device to any computer running a Photo Studio 2018 product. The new year is the perfect time to look back over the past 12 months and celebrate your successes, but more importantly, to start growing from your failures. When you know your weaknesses, you can make goals for overcoming them. One of the best ways to strengthen your work is to learn skills focused specifically on your goals, which is easier than ever with Skillshare. 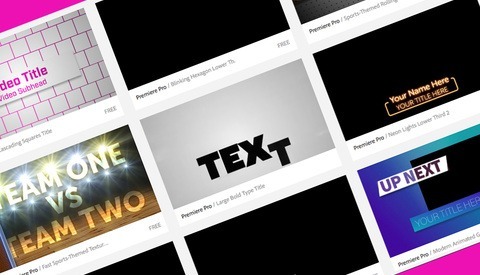 And for a limited time, they’re offering our readers a special New Year offer of three months of Skillshare for just $0.99. Keep reading to find out how Skillshare can help you accomplish your goals this year. When it comes to landscape photography, preparation and using the right tools go a long way to get that perfect shot. Tripods, filters, or even drones can all take your image to that next level. However, many photographers don’t give enough importance or time to the editing process of their images. 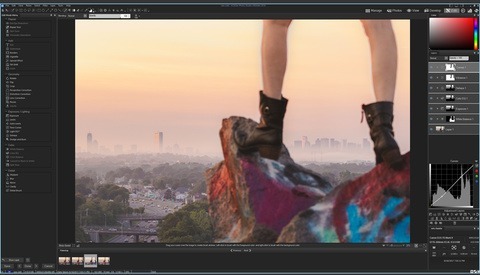 With software that combines multiple tools into one program and simplified non-destructive editing, ACDSee Photo Studio Ultimate 2018 can make it easier to experiment with new edits on overlooked images and even save some of those over or underexposed captures. We’ve noticed the trend. Video is becoming the way most people communicate online these days. How can you as photographer use video as a tool to influence the personal brand you are constantly building, and how can you expand your product offering to clients? There are various types of videos you can focus on to produce, and the aim should be to make videos that you would like to make for a client. Therefore, it needs to be professional, and something clients might actually use as their marketing and advertising materials. Most people are a fan of the film look, but actually shooting, developing, and scanning it can be a bit more hassle and money than many of us are willing to undertake. The Rocket Rooster Analog Film Bundle gives you Lightroom presets for many popular film stocks as well as a range of local adjustment brushes for avoiding the need to go into Photoshop. Check out our review of the full system here. 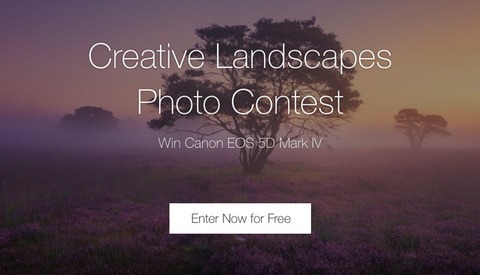 Our friends at ViewBug are proud to give away a Canon EOS 5D Mark IV in the creative landscapes photo contest. 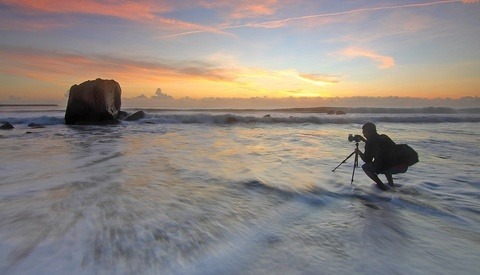 ViewBug is launching a new contest series called the Newly Shot Series; everybody wants to see your new photos. Only images uploaded recently are eligible for this contest, so keep uploading great new stuff. Increase your chances for awesome prizes and bragging rights doled out. Moral of the story - upload awesome images every month! Buying a new camera can be a very exciting thing, and most of us probably can't wait to see how good images from the new camera are compared to the old. 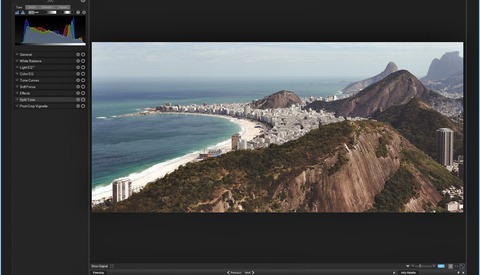 The problem is whether or not your current raw editing software supports your new camera. 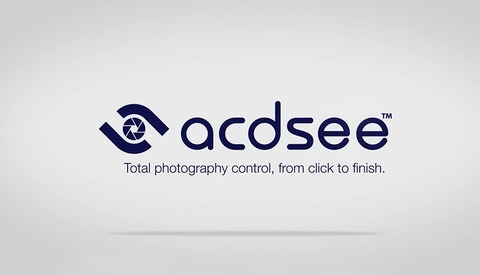 Fortunately, ACD systems have released a great new update to their photo managing and raw editing software, ACDSee Photo Studio. The new Ultimate 2018 software is a fantastic alternative to some of the other raw editing platforms, and provides some very intuitive and useful file managing features. The latest update to this software further improves it and makes it a very viable option for working professionals. Let's chat about stock photography. I've used stock sites for nearly a decade while working as a designer and commercial photographer with great success. 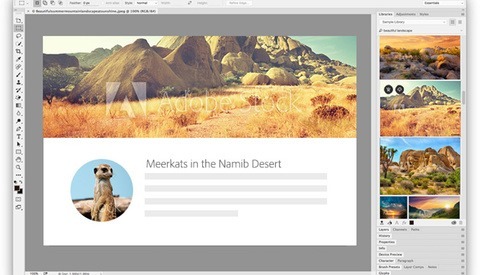 Most of the options I used in the past left a lot to be desired, which is why last year, I switched over to Adobe Stock. I made the change for many reasons, but the most important was their integration into Adobe Creative Cloud. Picking the right music for your next video project can elevate your final cut or destroy it. 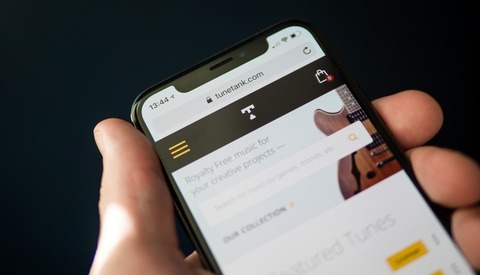 The soundtrack is the beating heart of any video project, and you can direct your viewer toward an emotion or message based on your selection. Here are some tips to choosing the right music.